Joyful Home and Life: Family Quote Round-Up!! You know me – there’s nothing like a good excuse for a quote round-up! 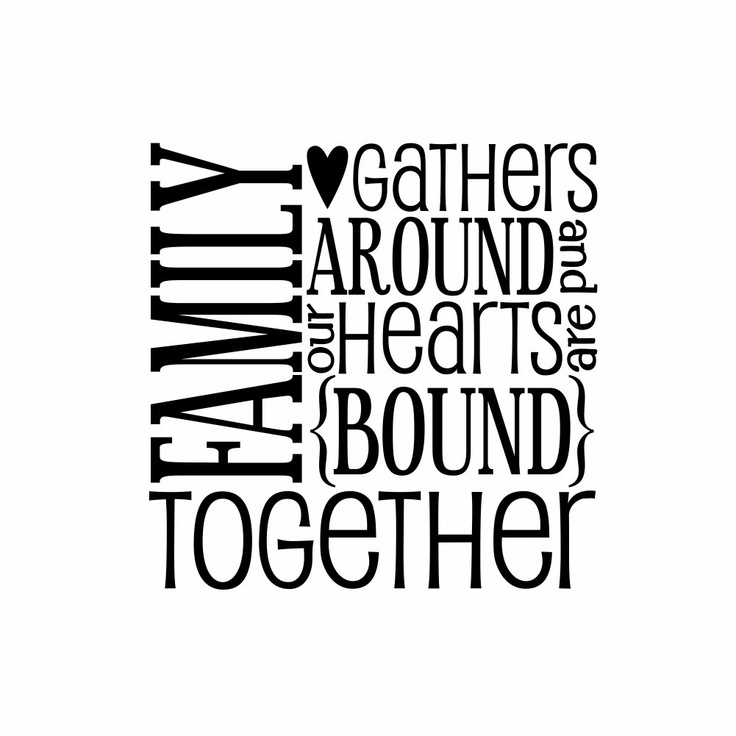 Join me (slightly belatedly) for the 4th Wednesday of the month over at JOYful Home and Life, where I’ve got a great collection of quotes on family ready to share with you all.